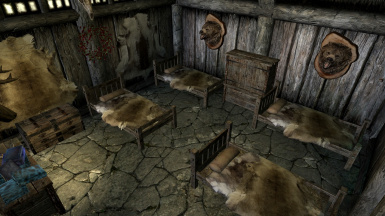 11 inn is very convenient and unique to change. 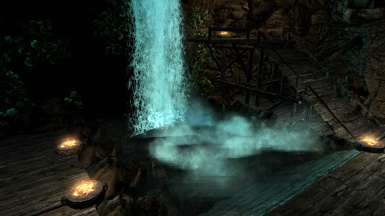 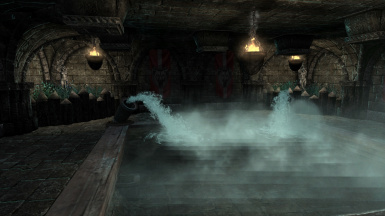 Add a unique bath and shower room in the inn. 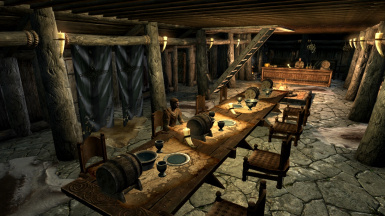 This is version there is no need of new games! 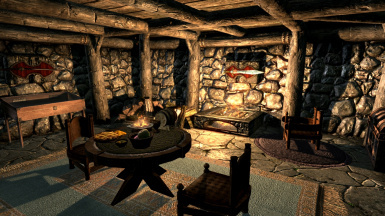 Reduce the number of light sources. 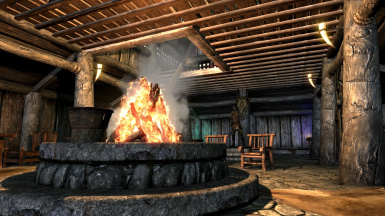 Fixed flicker when using torch. 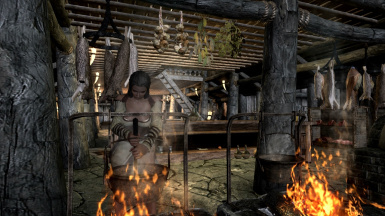 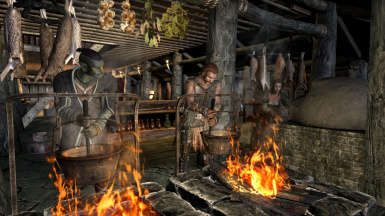 Add hunters and farmers to each inn. 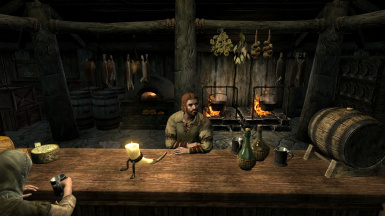 Selling food and spices. 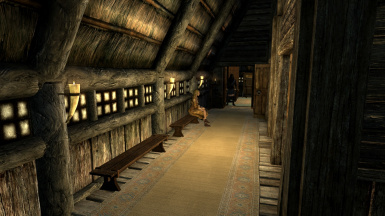 Add beams to the ceiling of the first floor. 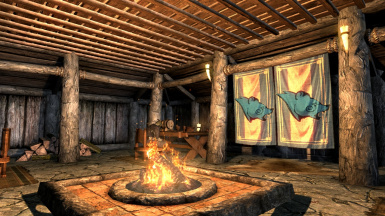 Fixed the orientation of the entrance flag. 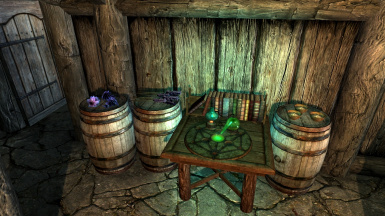 Add marker. 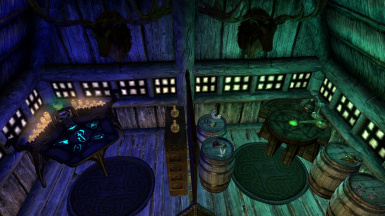 Other minor changes. 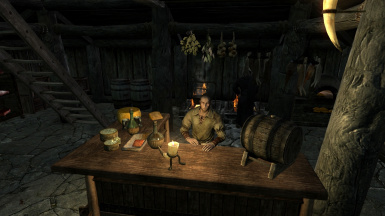 Please wait for 31 days outside the inn. 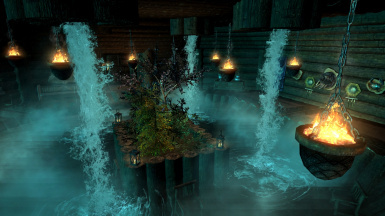 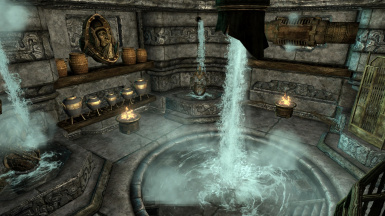 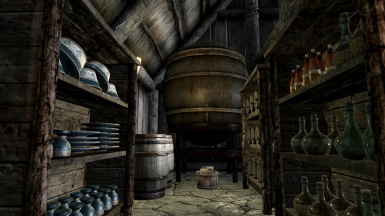 Make changes to the interior of the inn, and then add the bath. 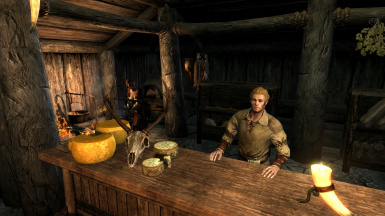 But,It does not make any changes to the inn of the big city, such as the Bannered Mare and Winking Skeever. 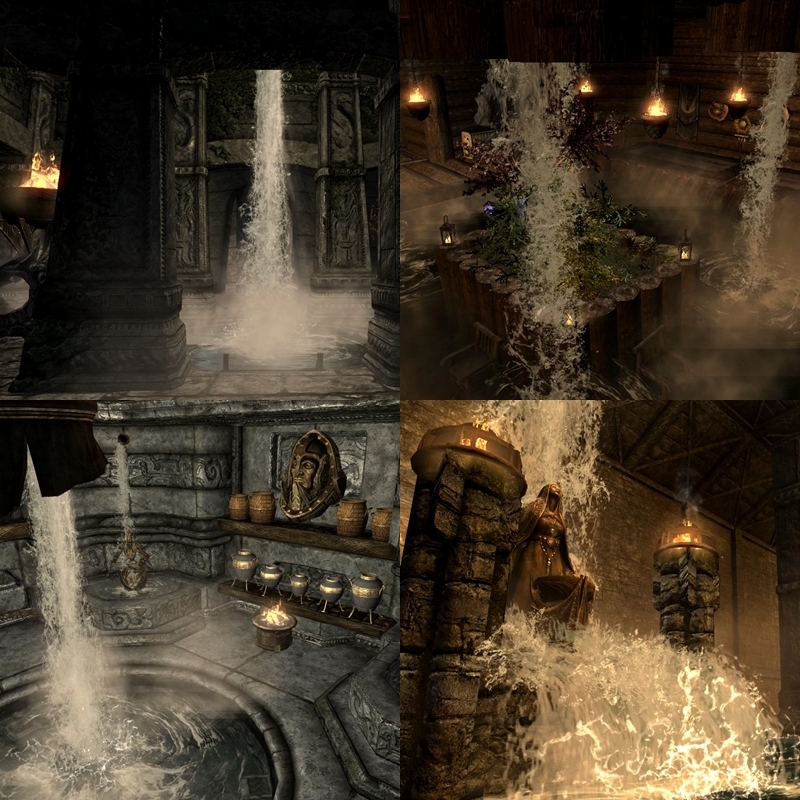 Wonderful MOD to each because already exists. 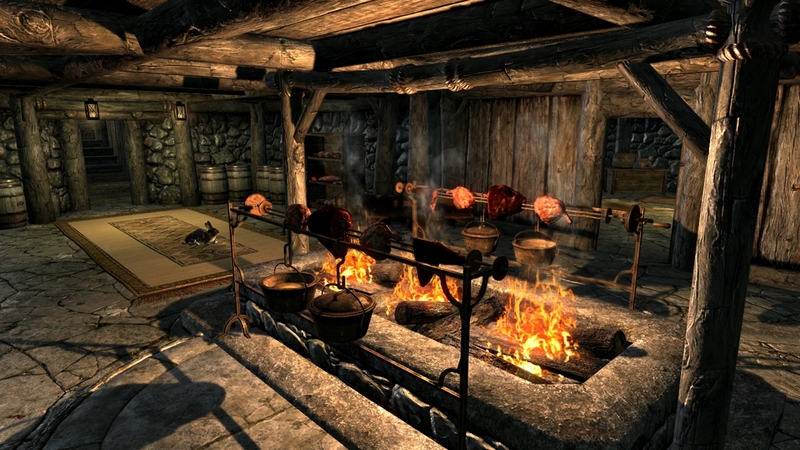 Add the cooking pot and oven in the vicinity of the host. 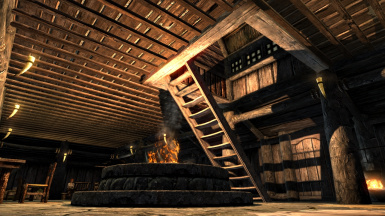 Add the loft. 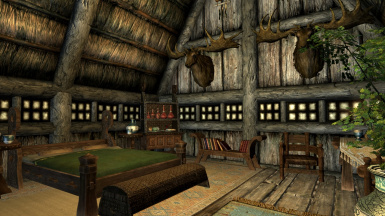 It is used as a guest room or other room. 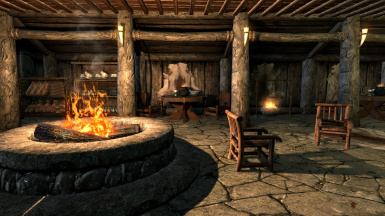 Add the basement. 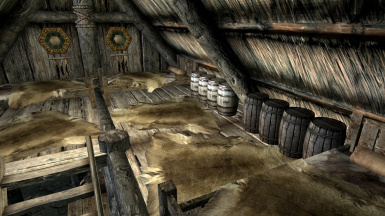 Mainly used as a bed of placement and warehouse for the employee. 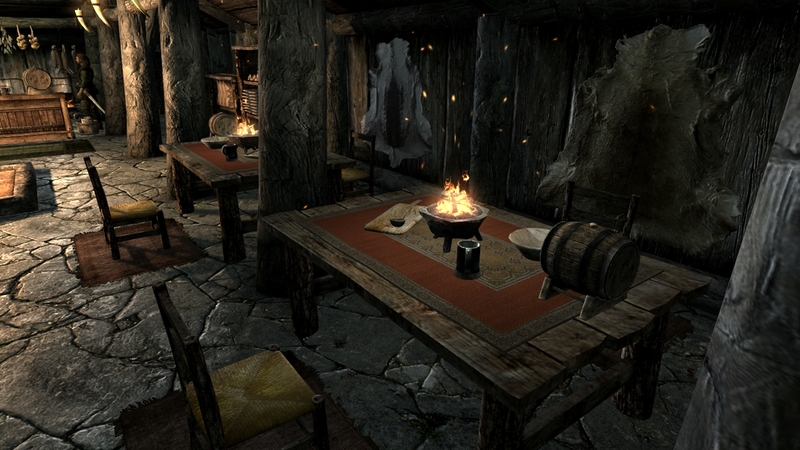 Change the placement of chairs and tables. 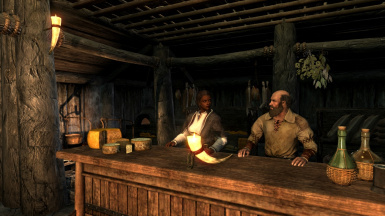 The town without a general store to add the hawkers. 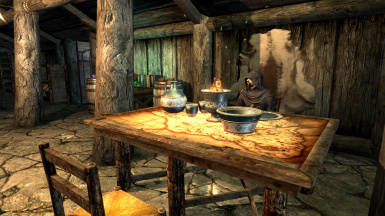 The town without a warlock to add a warlock of wandering. 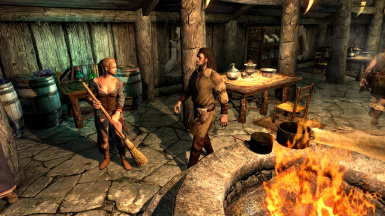 It recommends the introduction by clean save. 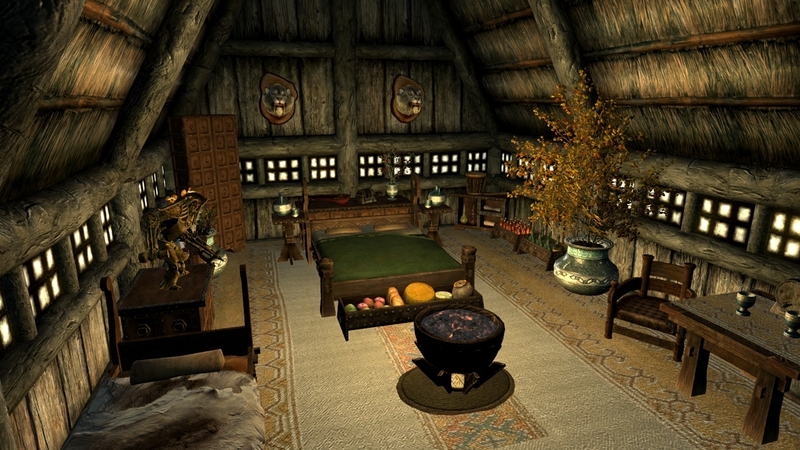 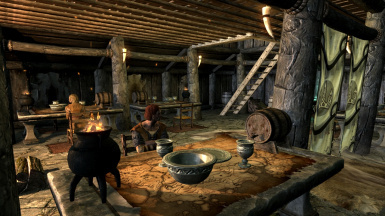 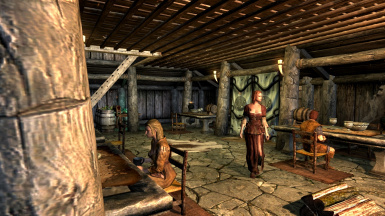 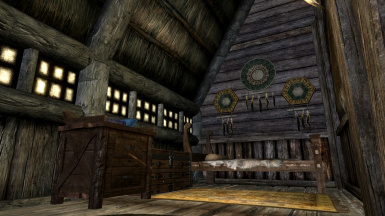 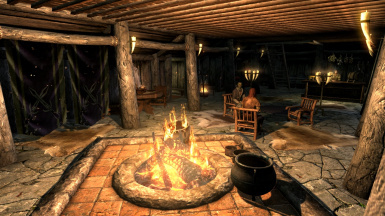 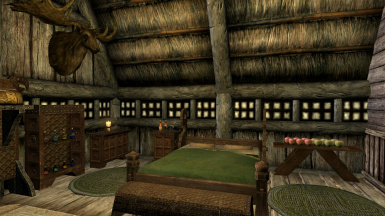 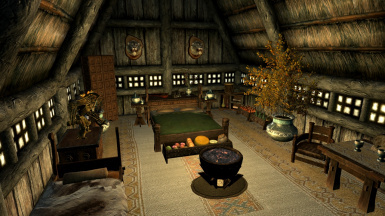 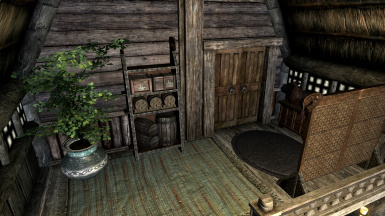 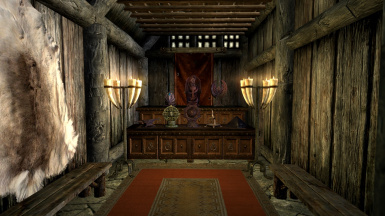 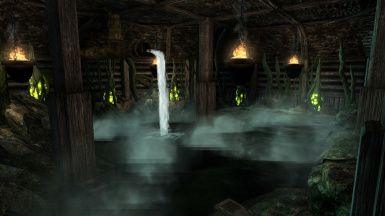 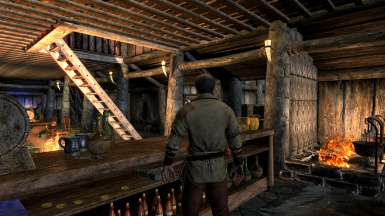 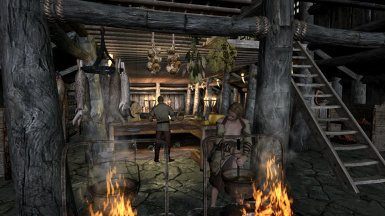 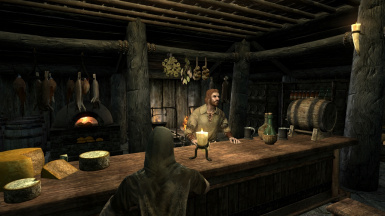 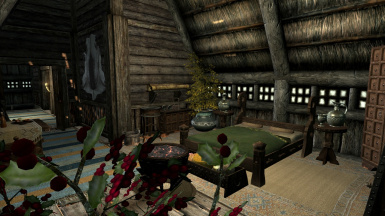 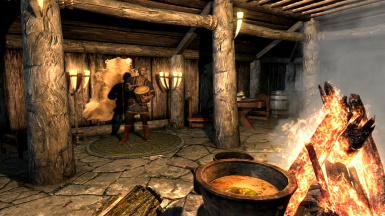 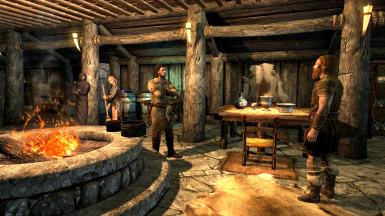 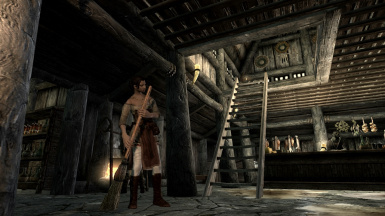 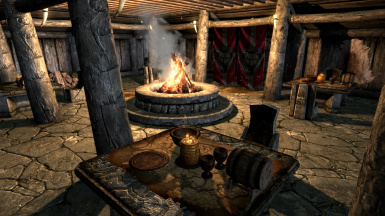 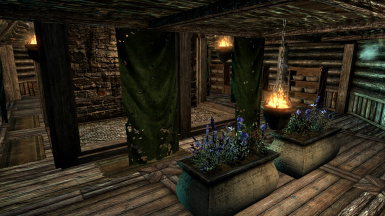 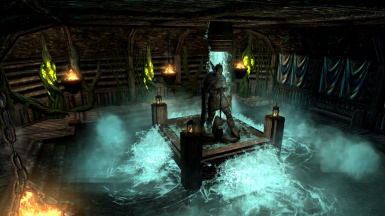 The MOD to change the interior of the inn to compete. 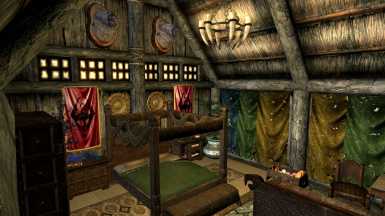 Inn of the master is modified. 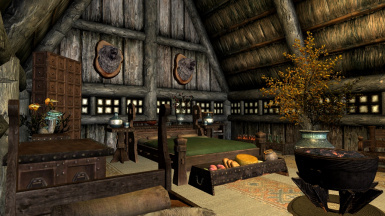 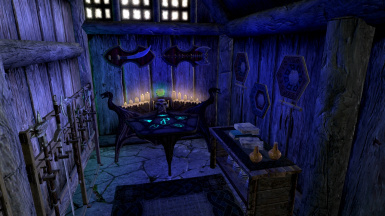 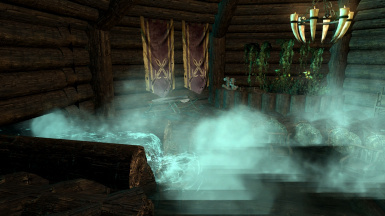 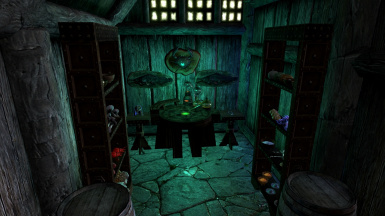 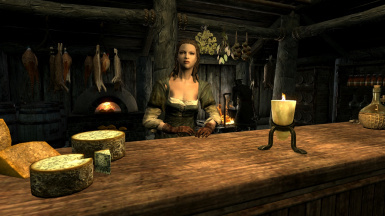 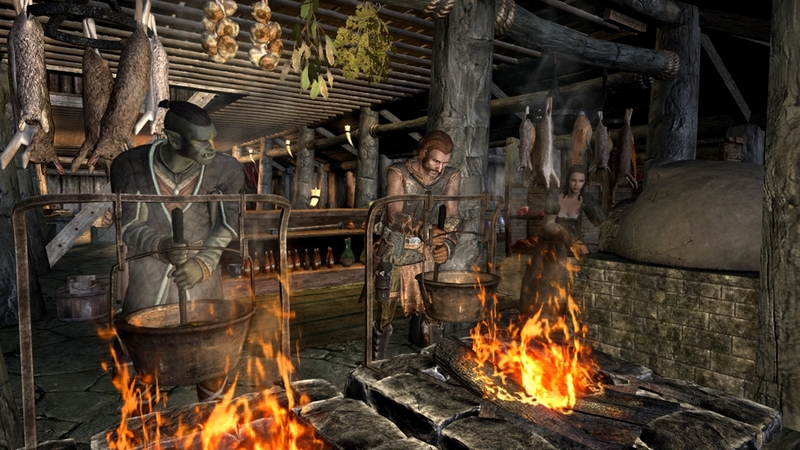 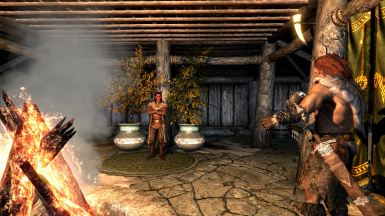 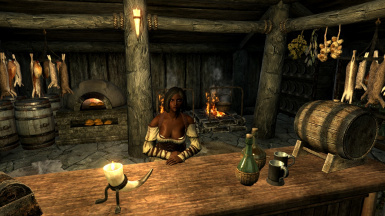 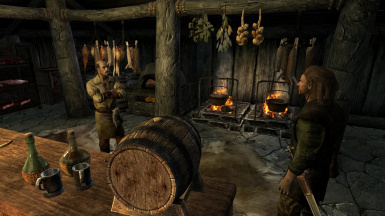 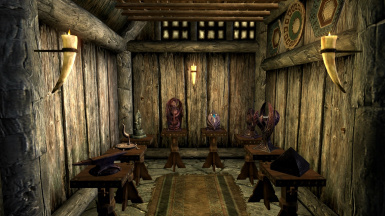 There is a possibility that the conflict with the MOD to modify the master of the inn.